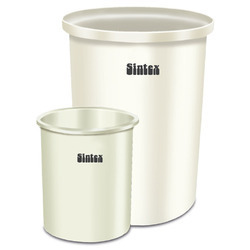 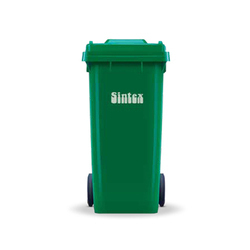 We are a leading Manufacturer of waste bins, sintex ss kitchen bins, foot operated wheeled waste bins, sintex ss kitchen bins with pedal, litter bins with permanent structure and wheeled waste bins from Mumbai, India. 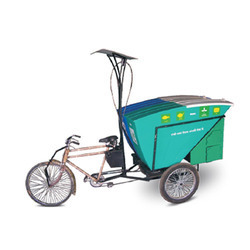 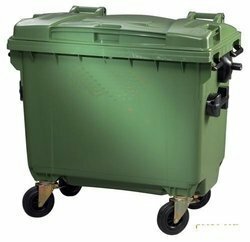 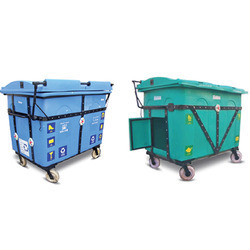 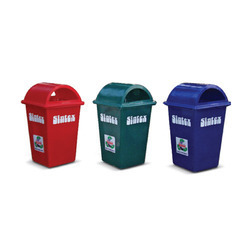 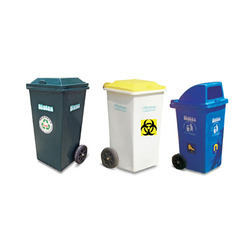 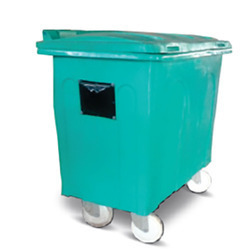 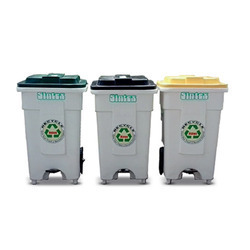 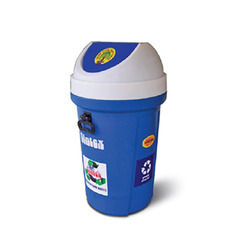 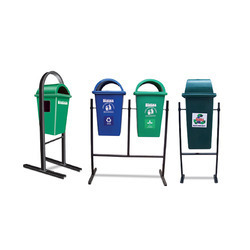 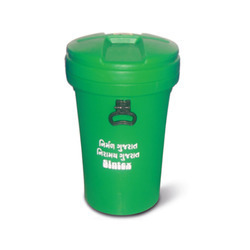 We are the leading manufacture, supplier and importer of Waste Bins in India which is available in blue and green hues and rich outlines with covers. 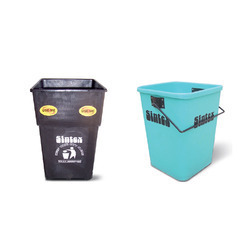 Standard Colours: Military green for bin and black for MS structure. 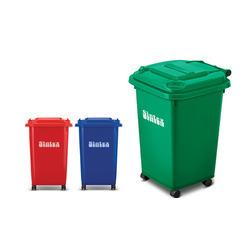 For GBRSS 10-11, military green, and blue for bin. 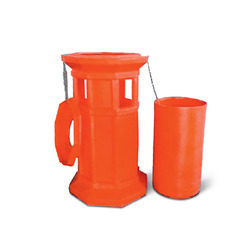 Can be provided with fittings for locking bins to posts or walls or other permanent members of a building. 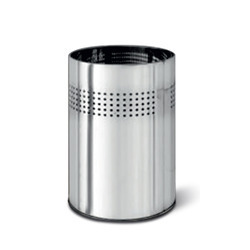 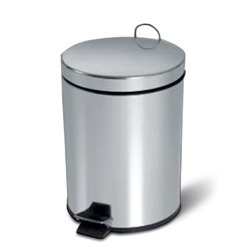 Looking for Industrial Dustbin ?